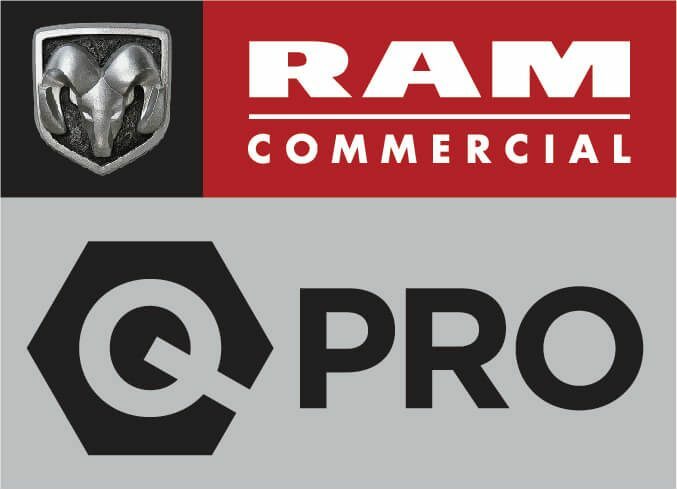 Creative Carriage is an authorized RAM Q Pro upfitter. Copyright © Creative Carriage. All Rights Reserved.